Been an exciting week of being Santa’s little helpers. Thanks to our generous donations we were able to provide stocking stuffers to over 700 military children at numerous commands at Naval Submarine Base New London, Connecticut. 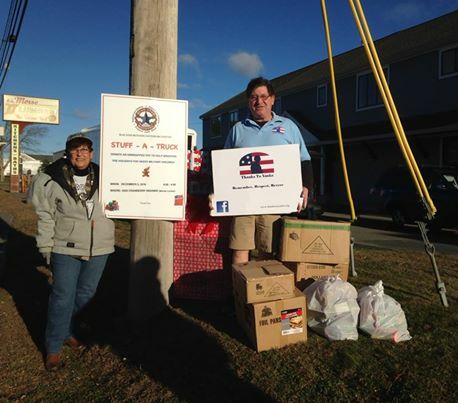 Additionally, honored to support, Blue Star Mothers of Eastern MA,with toy donations.